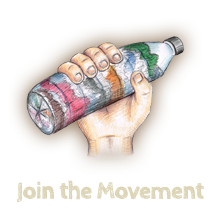 POEM empowers youth around the world to transform waste into a community place – a “Peace on Earthbench.” Click here to learn more about our mission. 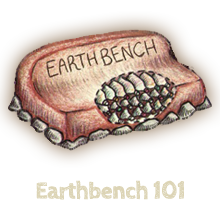 What is an Earthbench? How do I make one? 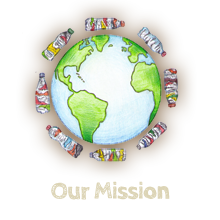 Click here to learn how we repurpose trash into a building material to build an earthen bench. Peace on Earthbenches have been built in over 8 countries around the world. Click here to check out photo slideshows of these projects. 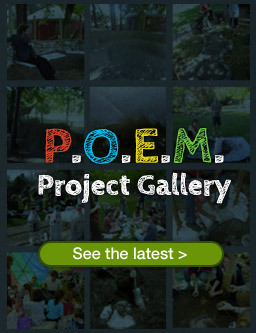 Anyone anywhere can participate in the POEM. 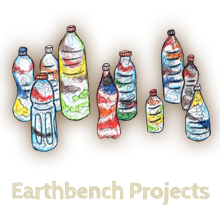 Click here to learn how you can join the global movement to transform waste into a community place.